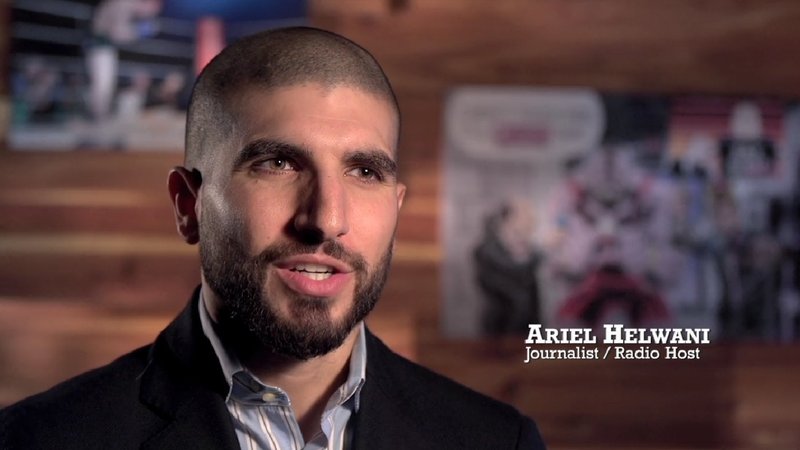 Is Ariel Helwani the Sexiest Sports Journalist of all time? Discussion in 'Sports Bar' started by MescalineDreams, Apr 8, 2019. JohnSAFTAHess, Buff, latoya johnson and 3 others like this. 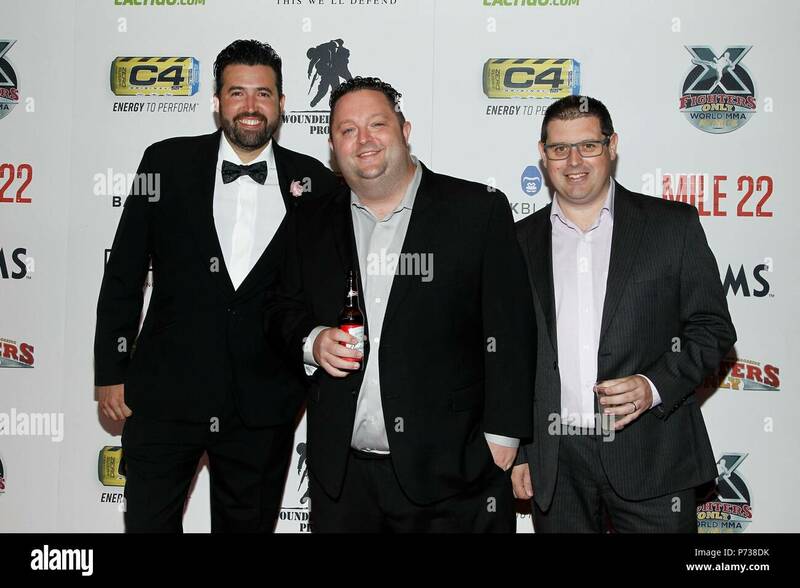 RNC88, Silent Liker, HoFF604 and 5 others like this. latoya johnson and Codpiece like this. I didn't realise until now how strong his hairline game is! wow! Silent Liker, Bleach., FireKidWS and 2 others like this. Silent Liker, Bleach., MescalineDreams and 2 others like this. Silent Liker, Bleach., MescalineDreams and 1 other person like this. Just when you think you have seen every thread title at Sherdog, you always get a surprise. Ikuza, Silent Liker, Bleach. and 2 others like this. Too bad hes got a sandwich cut in half for a nose. lol man..I'll take Erin Andrews (among others) but hey to each their own. He's better looking than 99% of the Sherdoggers on here. HoFF604 and MescalineDreams like this. I am your real dad and Silent Liker like this. Silent Liker, Bleach., The-AxeMurderer and 2 others like this. Silent Liker, Bleach., IndyCovaHart and 2 others like this. Hardkore and FireKidWS like this. God the bait is so strong with this post. Hardkore and E_tothe_X like this. Silent Liker and Hardkore like this. 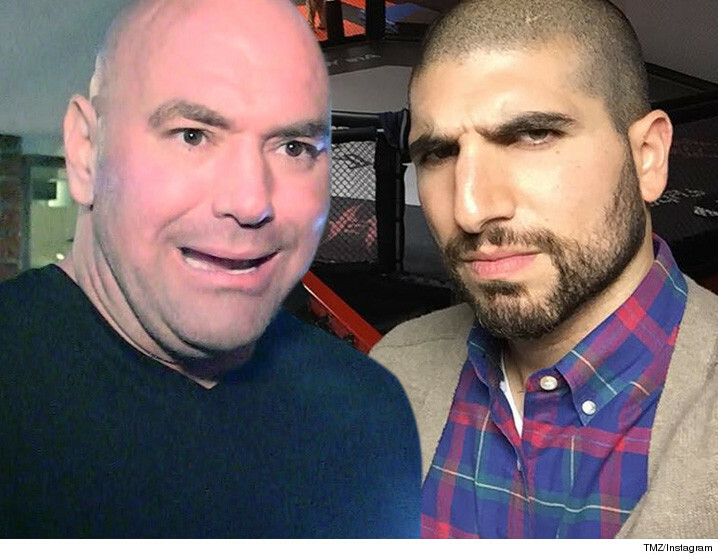 He's not even the sexiest MMA journalist. ChaosIsGOAT, I am your real dad, FireKidWS and 1 other person like this.